Sometimes we imagine that God is a million miles away … or at least, that’s how it feels. The thing is, it’s just not true! 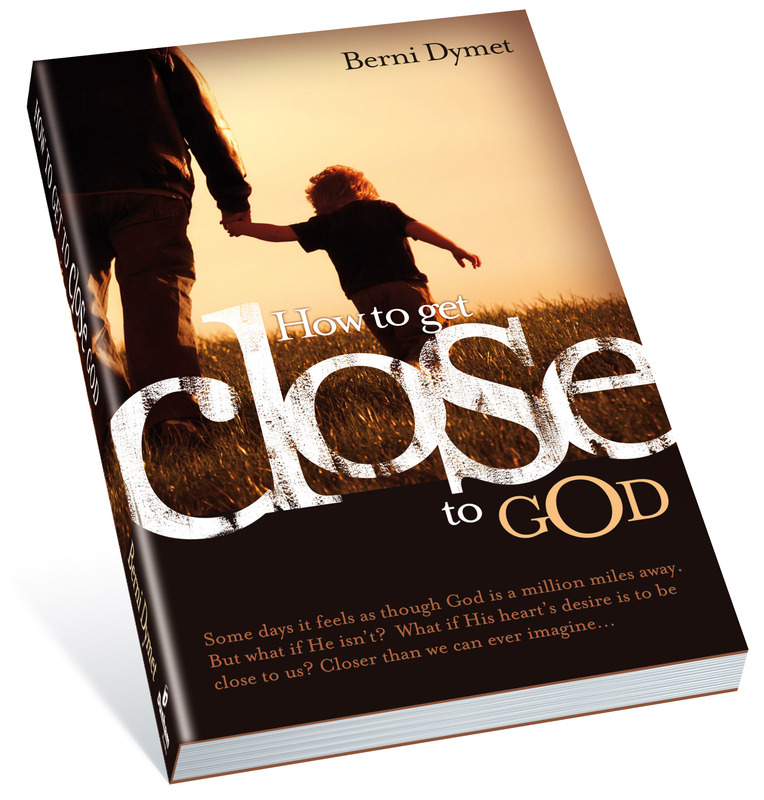 Some years ago, I wrote a short book called How to Get Close to God. The truths that I discovered in God’s Word about being close to Him (or not) were so simple, so straightforward and so direct, that I was a little embarrassed even to call it a “book”. So over the next few posts, I want to share the 5 powerful truths in that book with you – the five simple steps to a deeper, more intimate relationship with Him. And it’s because He yearns so jealousy for us, that the smallest step we take in drawing near to Him, will be met with the mightiest step that He has already taken in our direction. As we draw near to Him – weak or feeble though our step in His direction might be – we will discover this mighty truth: that through Jesus we have already been brought near to Him. No need to shout clear across the universe. No need to imagine that He’s a million miles away. No need to wonder whether God will ever be close to us. The moment we believe in what Jesus His Son did for us by dying on that Cross to pay for all our failings, our rebellion … our sin … God is closer to us than the deepest secret of our heart. Because God’s love for us in Jesus Christ is the bridge that spans the universe! Let that simple truth penetrate the hardness of our hearts and our lives, our whole world, will change forever.